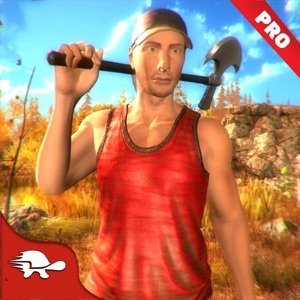 Pro Survival Game is the Ultimate survival game on the store. 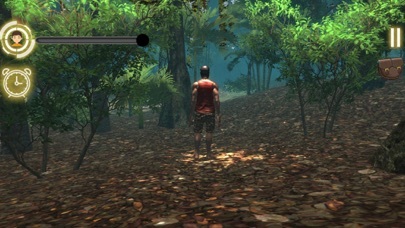 Find Your way out from a strange island, you are stranded in a jungle all by yourself, learn the art of survival through a simulated experience. 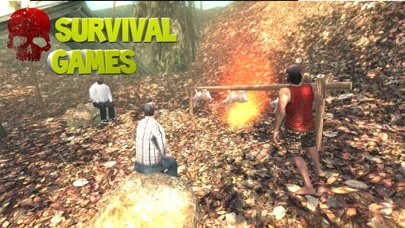 You'll have to look for food, find a shelter, collecting and crafting things necessary for life. 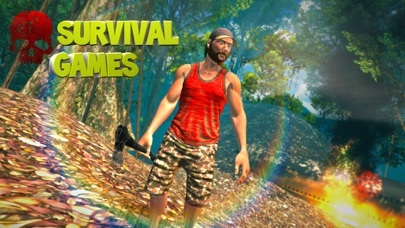 Your only goal - to survive! 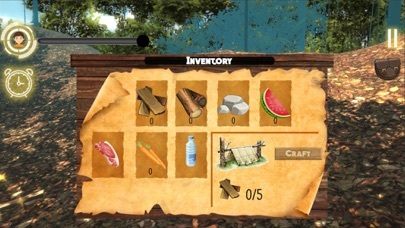 You have to use all your sneaking & hunting skills to survive in island! 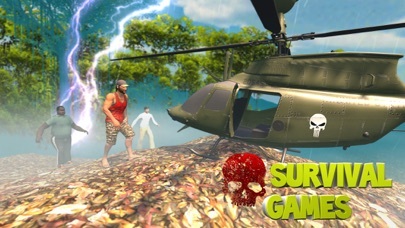 Plan the Mission to escape from the dangerous Island to survive and return back home.